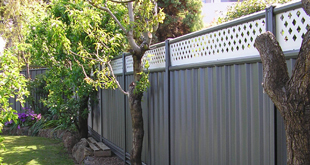 Colorsteel Fencing® specialises in the installation of steel fencing, gates and balustrade made from prepainted steel for the pool, garden, balcony or other area around the home. 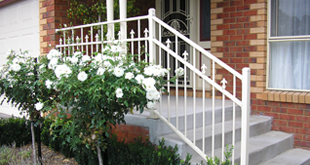 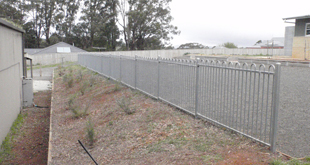 Colorsteel Fencing® supplies you the product of your choice in Colorbond® and tubular steel fencing at an affordable price. 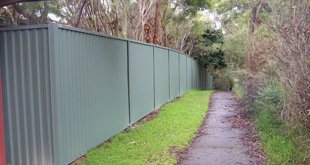 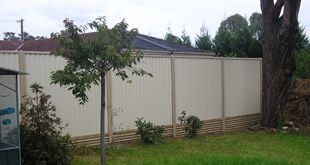 Why choose Colorsteel Fencing® to install your fence? 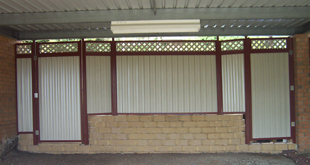 Where possible written quotes will be provided at the time of site measure.